All new everything. 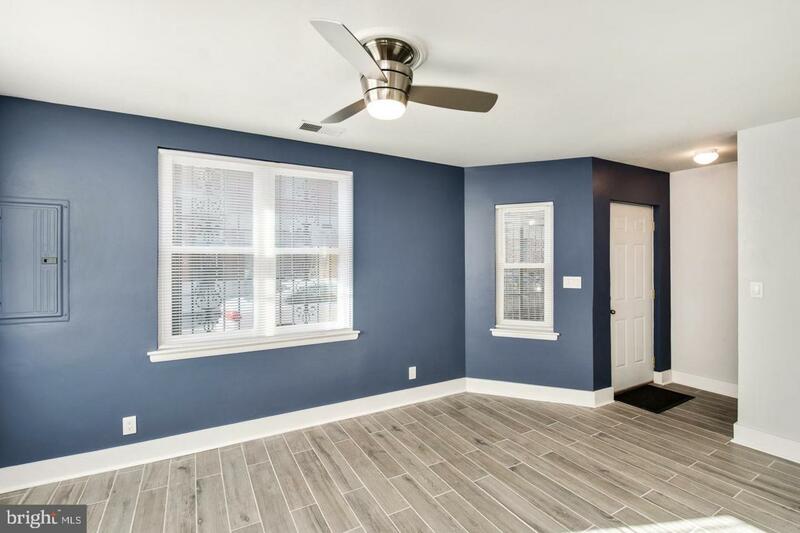 Be the first to move into this freshly renovated 3 Bedroom 1.5 Bath S. Philly end unit with Central Air and TWO dedicated parking spaces. 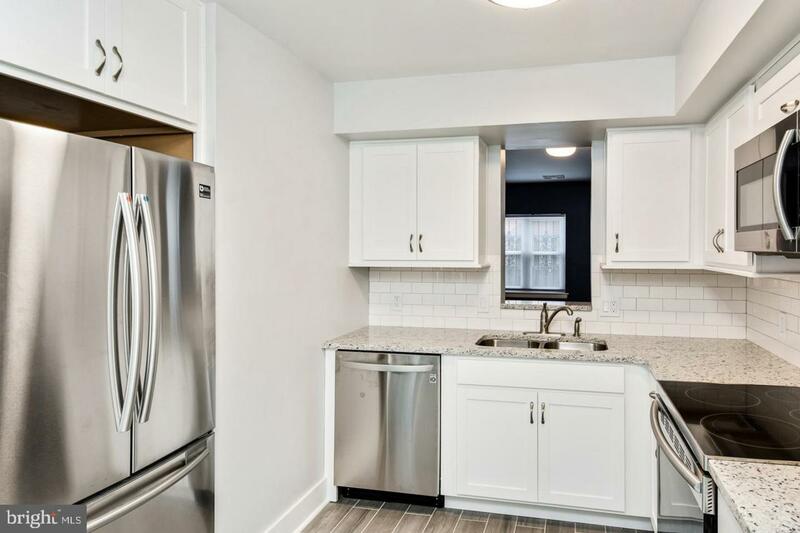 Appliances are stainless steel, countertops are granite, cabinet space is plentiful. An abundance of natural light graces the unit. All windows are new, and good quality. 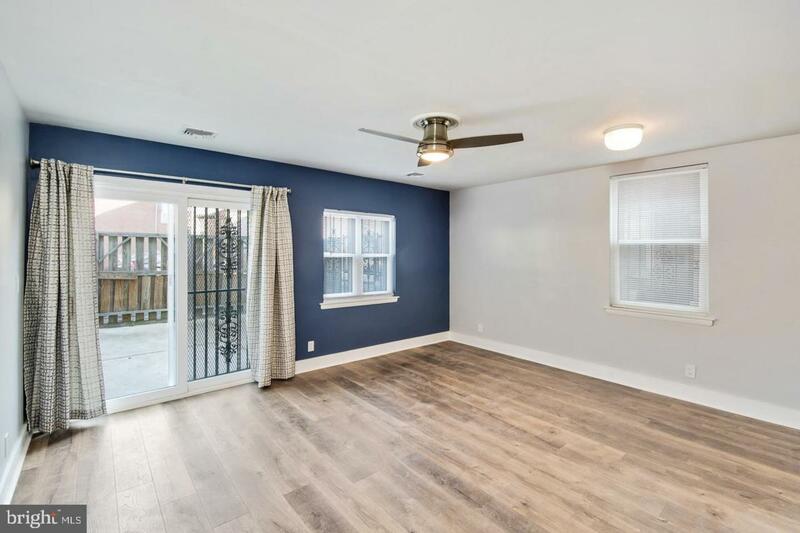 There is ample space for storage, with a first floor closet large enough for two bicycles. Powder room on the main level. Upstairs find a washer and dryer central to the bedrooms nested in a large laundry center. A three piece bathroom with ceramic tile floors awaits. 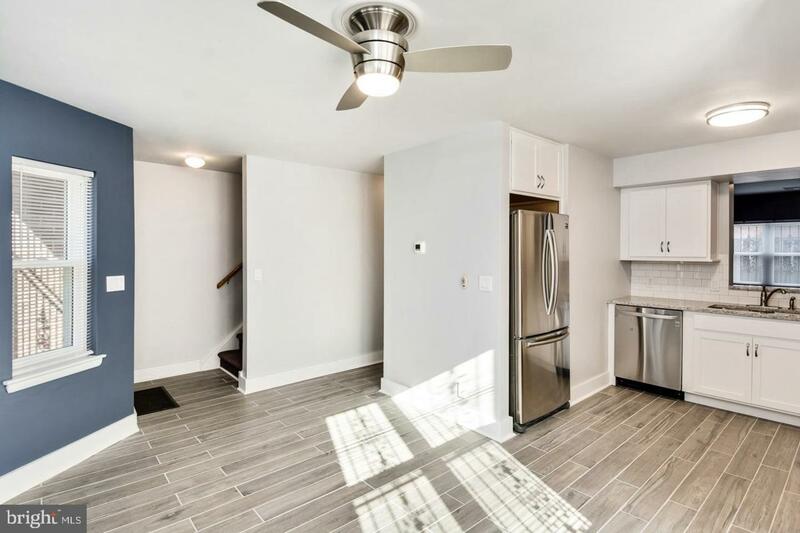 Each of three bedrooms have lots of closet space and attractive ceiling fans. This one will not last long!